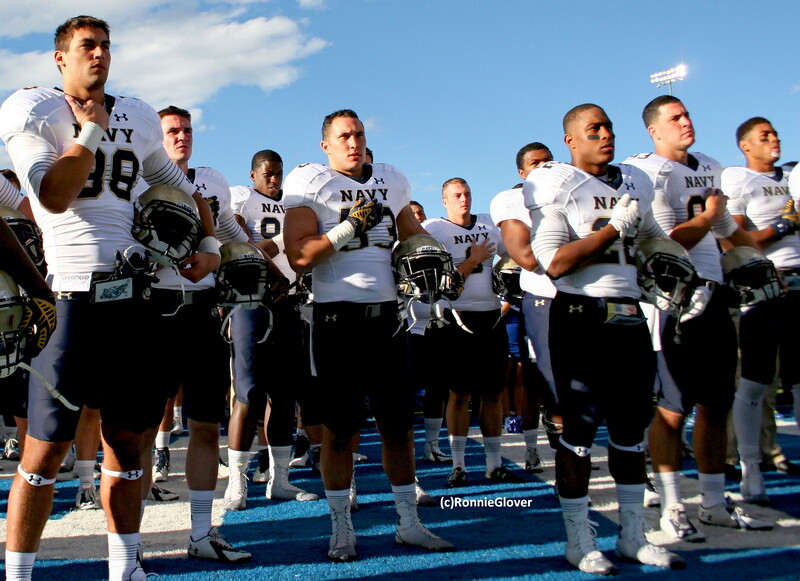 This entry was posted in Photography and tagged College Football, honor, Navy football, Navy Midshipmen, respect, ronnie glover sports photography, silence, The Daily Post. Bookmark the permalink. An excellent interpretation of the prompt.